The FIRST Robotics season is now under way. 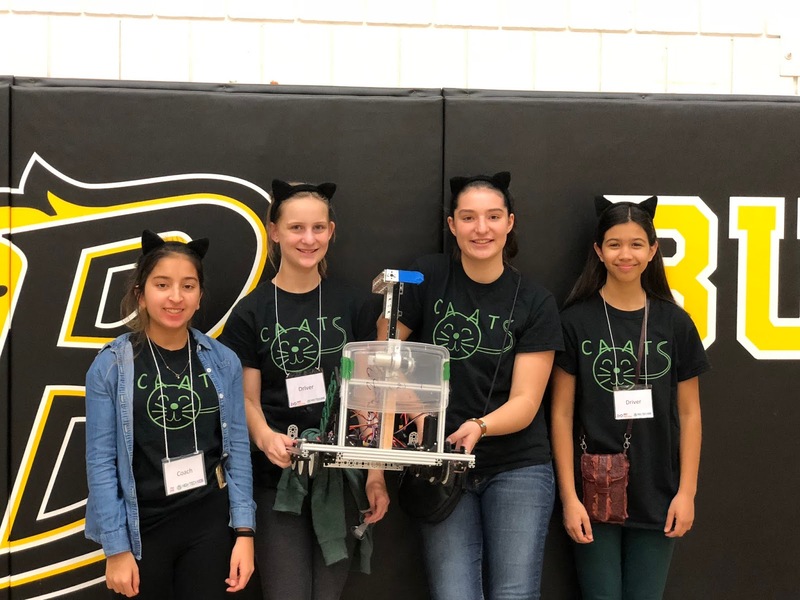 Throughout the competition season we’ll be checking in with the recipients of our Actuonix Motion Devices FIRST Robotics Sponsorship Program to keep up to date with their progress. C.A.A.T.S. 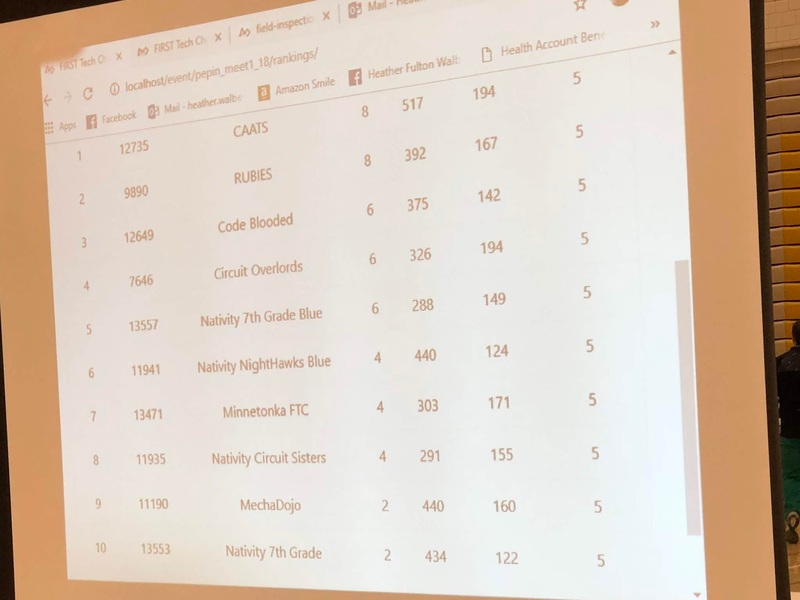 FTC is an all-girls team comprised of middle and high-schoolers from five schools in the Minneapolis area. 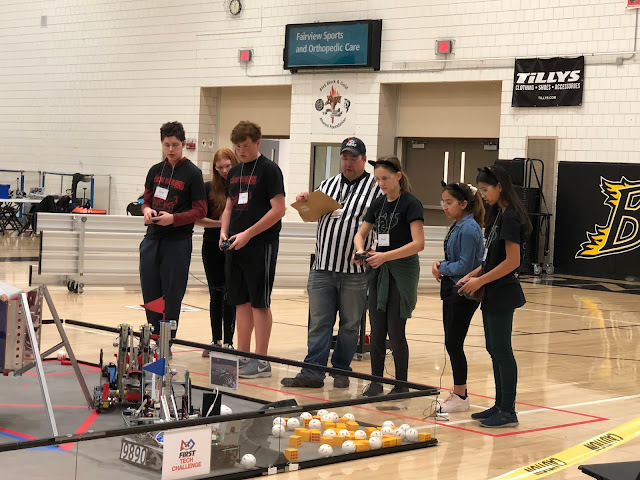 The team’s initial week of competition took place at Burnsville High School on October 7th. Actuonix spoke to coach Pam Hockenberry about the team’s success and what they’re working on in the coming weeks. 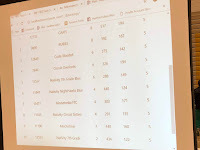 With a 1st place finish already under their belts, we’re looking forward to more updates from the C.A.A.T.S. team this season. To follow their progress and learn more, visit http://caatsftc12735.weebly.com/ and check them out on Instagram @ftc_caats.